This course has been retired. The information presented is not current and may no longer be correct. Joe is a father of five, lives in Chicago, works as a freelance web developer, shares coding tutorials on egghead.io, and codes for fun when not for work. In this series we will explore the Flux Architecture for Facebook's React framework. From the basics through building a working example application, you'll learn the ins and outs of practical, real-world React development. 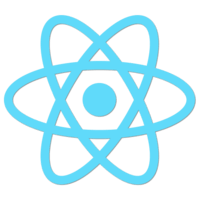 Be sure to check out the React Fundamentals series for an introduction to React. 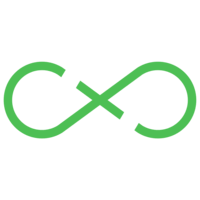 We recommend watching the update ES6 version of this course.